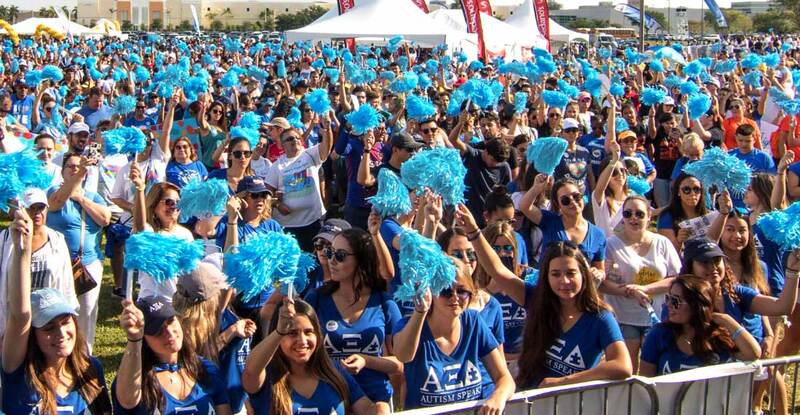 Sometimes the environment at an Autism Speaks Walk can become overwhelming for people with sensory sensitivities. All of our Walks allow access to a quiet space that can be used as a safe outlet if you or your loved one living with autism becomes overwhelmed. We recommend finding the quiet area of your Walk when you arrive and share its location with your team for ease of access later on in the day should it be needed. Download A Guide to Walk Day.